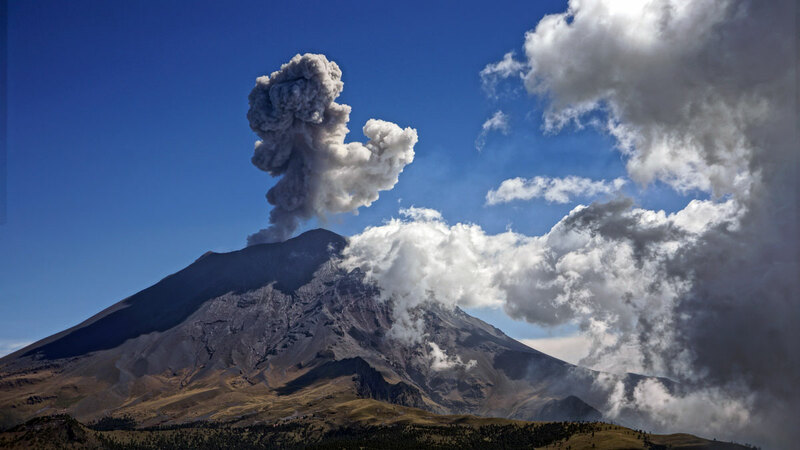 Why Climb the Volcanoes of Mexico with Us? We have been guiding in Mexico for more than 20 years and have built close relationships in the communities where we guide and tour. 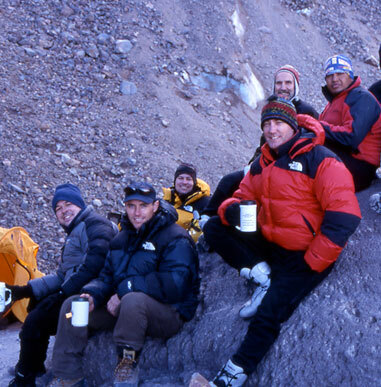 We run several expeditions every year, and our familiarity with the region combined with our expertise and knowledge of mountain climbing lend a depth and richness to every expedition that we feel is unrivaled in the guiding community. As always, we highly encourage you to contact former climbers. 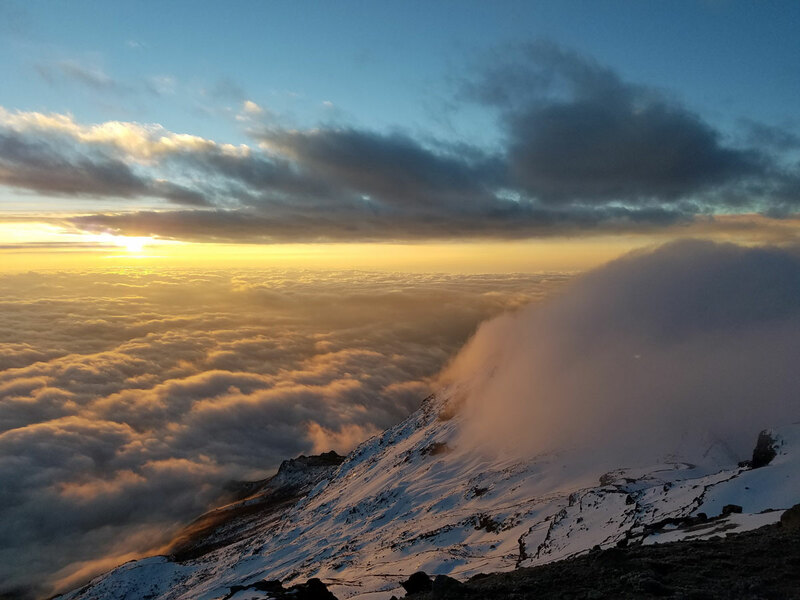 2017 saw high summit success with lead guide Stuart Robertson. Our 2015 and 2016 teams met with nearly 100% summit success. 2014 saw summit success on both peaks, and some of the best evaluations we have received. 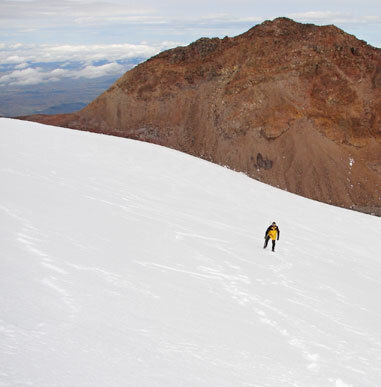 In 2013 Stuart Robertson guided 100% of all climbers to the summit of all peaks on the expedition. Since 1993, we have run over 30 successful expeditions in Mexico and consistently receive fantastic evaluations from all climbers. We encourage you to contact last year’s climbers and review the guide’s bios. During the last few years, nearby Popo has been erupting, but this has not affected our expedition logistics as of yet. 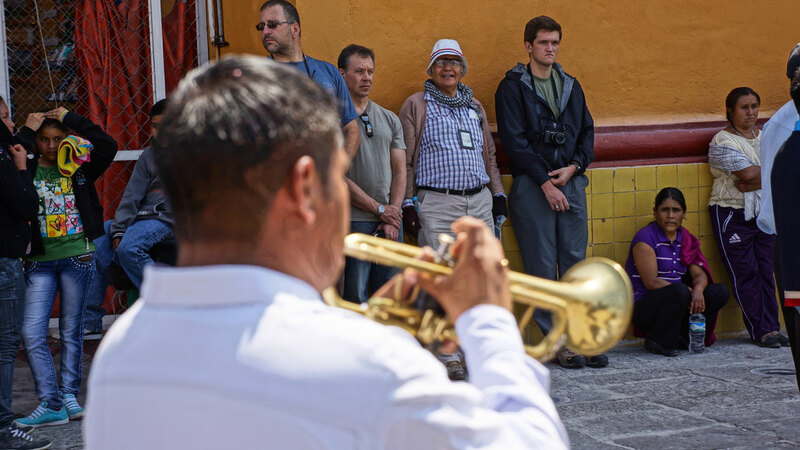 As one of the few guide services that sends professional guides from the United States, we offer distinctive guiding services where most others simply “hire a local service.” In turn, we have great summit success, exceptional evaluations, and a very well-organized program. We hand pick local guides and drivers who are well aware of local customs and political issues in that region. We travel on popular tourist routes and utilize high-standard lodging. 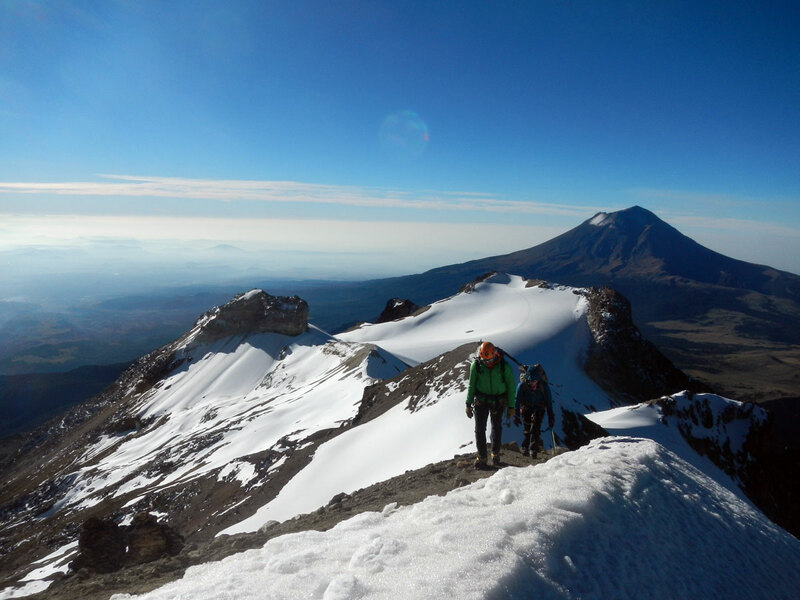 This Volcanoes of Mexico Climb is an excellent way to test your climbing skills at altitude and experience an affordable international expedition, all within a 10-day period. 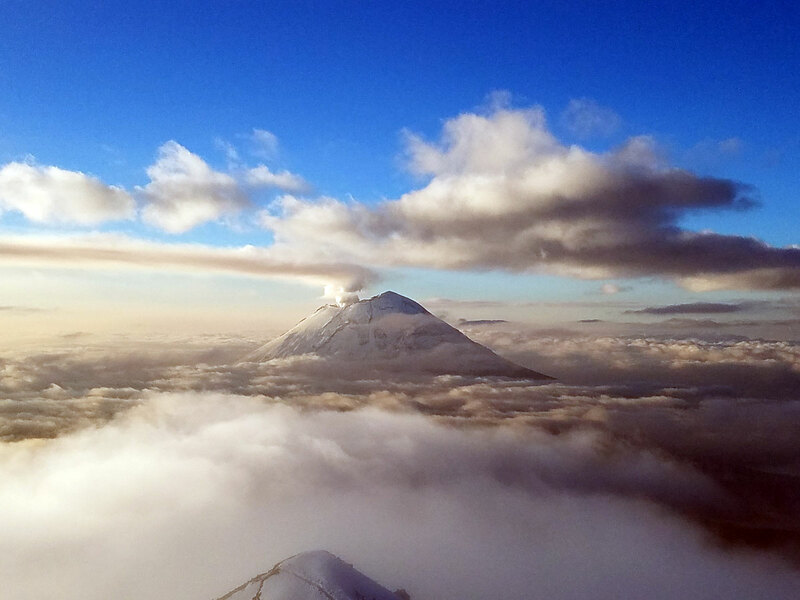 A 10-day itinerary, which greatly increases chances for summit success. 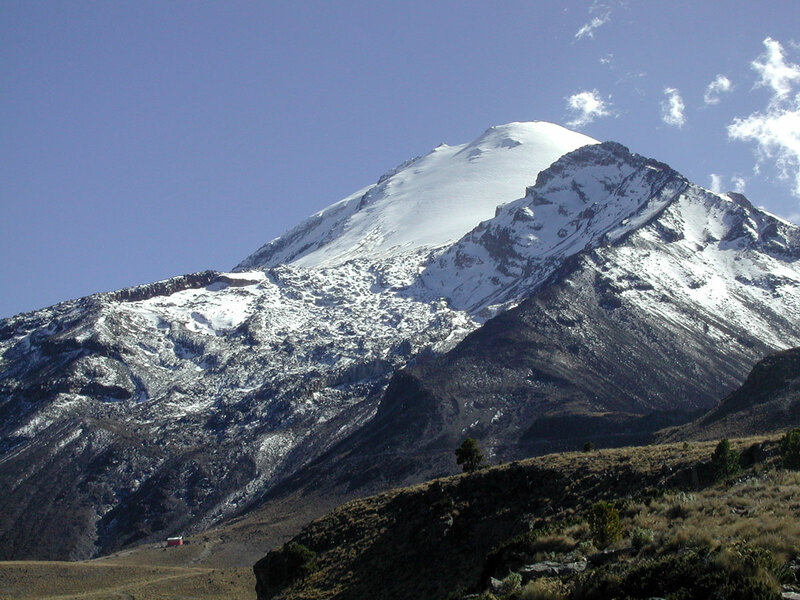 Most outfitters try to climb these two peaks in eight to nine days. 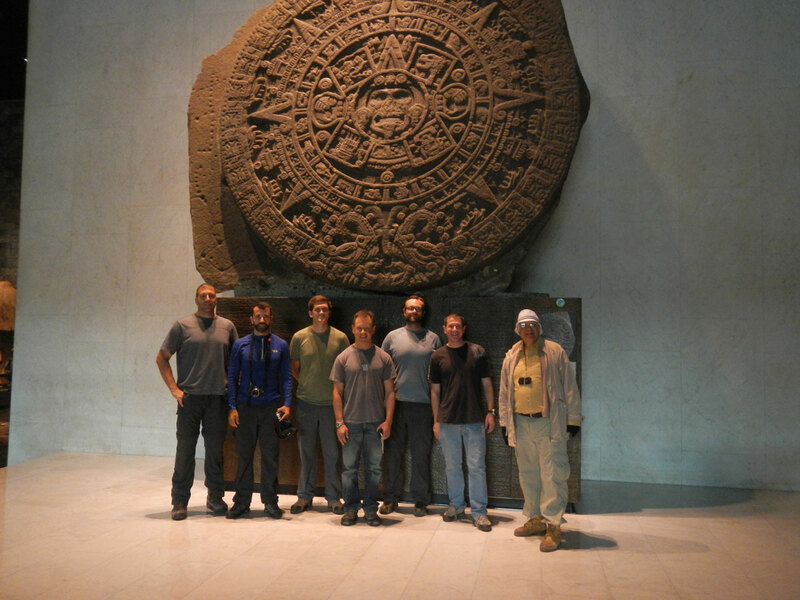 Experience of 20 years guiding in Mexico, with about 90% summit success the last five years. Full support in Mexico, including high-standard hotels and cultural excursions. Many competitors cut costs by offering lower quality accommodations and additional services. 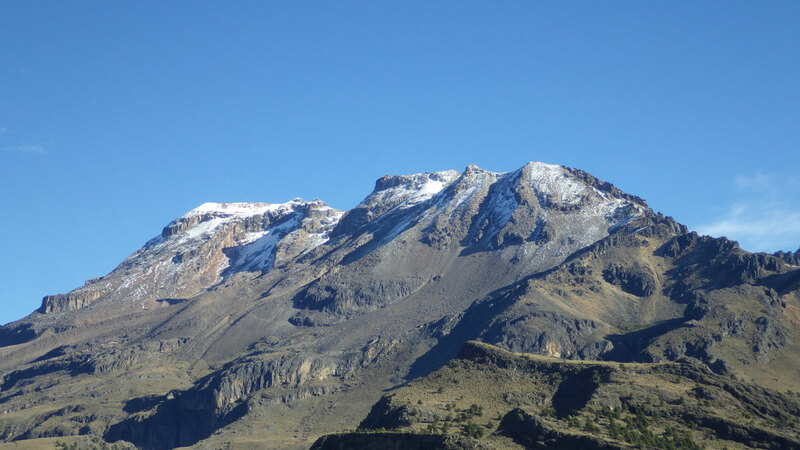 We offer a 10-day itinerary and have backup plans should some of the mountains pose difficult conditions. See our Itinerary for more details. 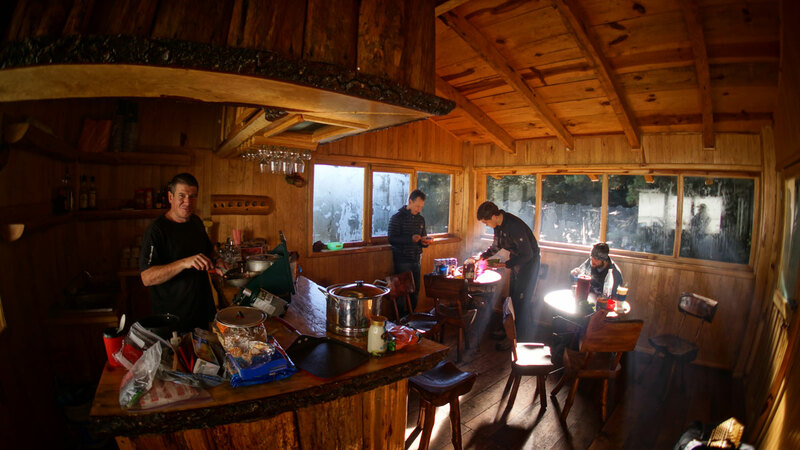 Alpine Ascents offers family and friends the opportunity to follow our climbs as they proceed. Utilizing state-of-the-art technology, we receive regular audio dispatches from the climbers and post them on our website. Not only does one feel the excitement of watching a team as it moves up the mountain, the archived Cybercasts provide an excellent resource and learning tool when researching expeditions. Enjoy the show! We send an Alpine Ascents guide on every trip. We are blessed to have outstanding guides such as Stuart Robertston, Victor McNeil, and top local guides who consistently make the expedition enjoyable, enriching and extremely educational. Our team of world-renowned guides are full-time climbers, and many have historical climbing achievements synonymous with their names. They are a part of Alpine Ascents because they understand and share our climbing principles, and are dedicated to sharing their excellence with others. 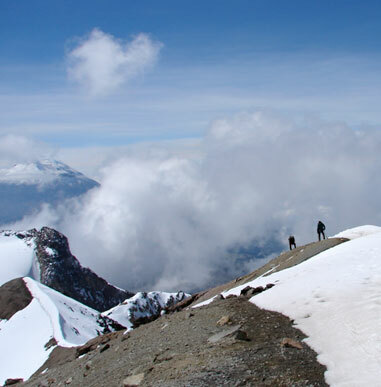 We encourage you to compare our guide team on a particular mountain with any in the industry. The trip was highly enjoyable. Good mix of touring and experiencing the local culture, as well as preparing and executing objectives. Our guide was highly knowledgeable and capable. His guiding experience and ability to make well-informed decisions on the mountain inspired confidence. The program is perfect as is. I’d recommend it to friends.